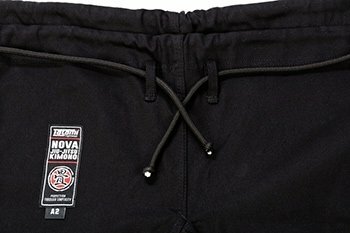 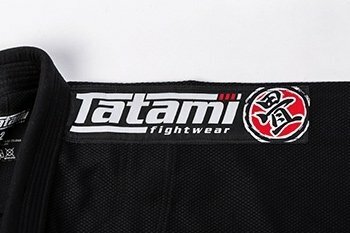 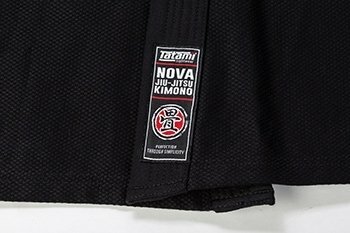 Tatami is proud to introduce their New Nova range of Basic BJJ GI. 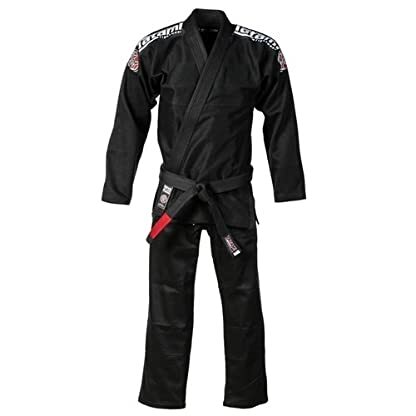 With minimal styling and no patches these BJJ GI are ideal for beginners and experts alike. 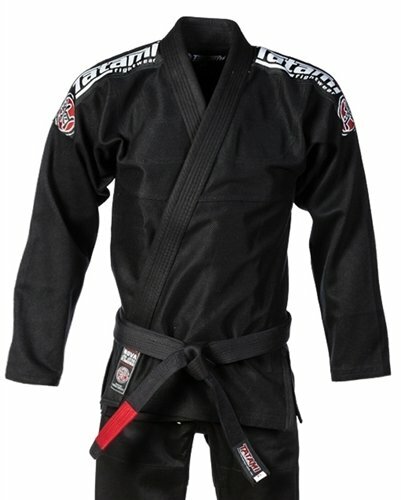 If you like your BJJ GI plain and simple you won’t beat the Tatami Fightwear Nova BJJ GI range for style and value. 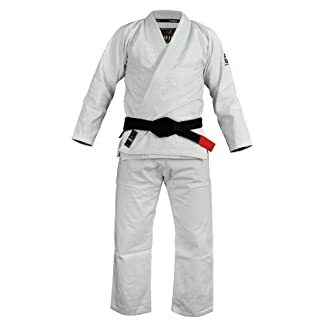 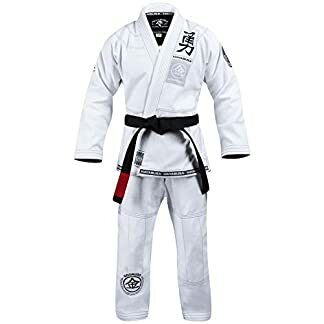 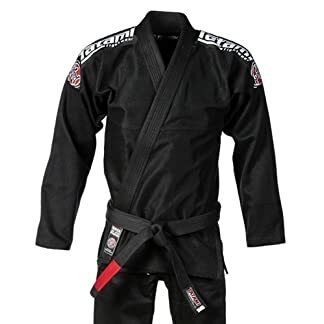 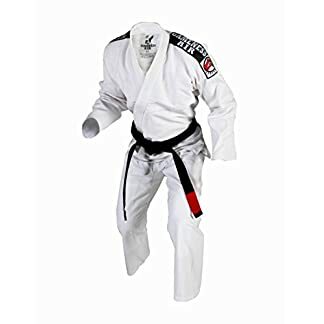 PLEASE NOTE – this BJJ Gi comes with a FREE white belt. 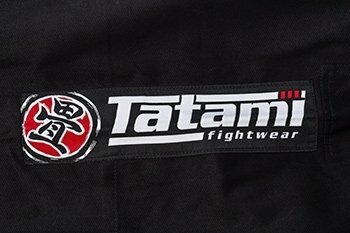 Lightweight 10oz twill cotton pants, double reinforced knee padding and triple stitched across all stress points. 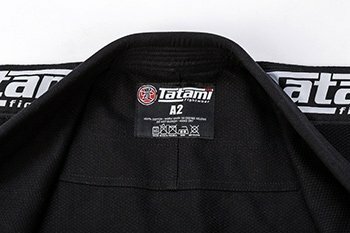 – Rope drawstring as opposed to the traditional twill which allows for tighter fastening of the pants.